The Extreme Farming Mod is a fun one but also incredibly helpful if you haven’t created your own farm yet and/or hadn’t planned to. 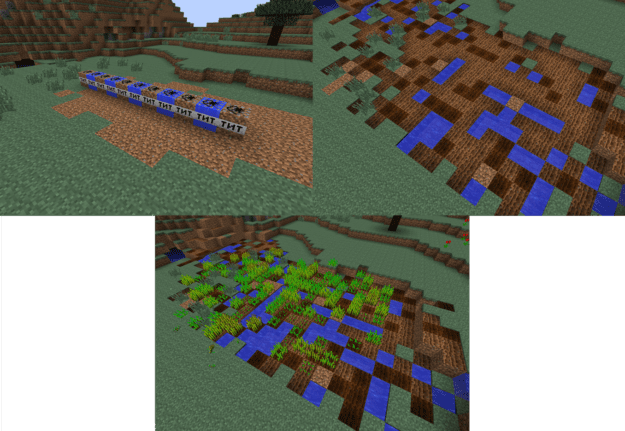 This mod adds a slew of new blocks of TNT to actually explode a farm into existence. 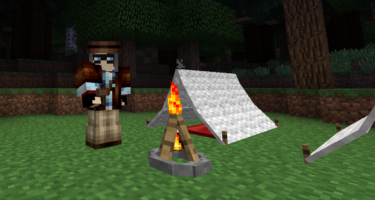 It’s a very useful mod if you have a lot of gunpowder lying around and don’t intend to use it. 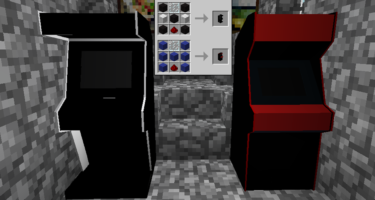 But you don’t actually need to craft the blocks if you don’t want to. 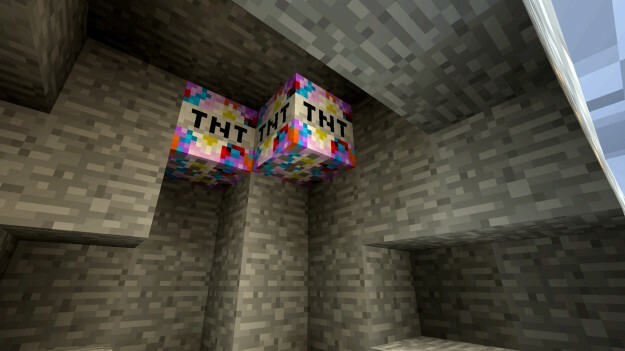 Many of the TNT blocks will spawn naturally in caves and mines so if you’re already mining you have the chance of running into a mineable food source along the way. The blocks work like regular TNT so triggering them is just the same. 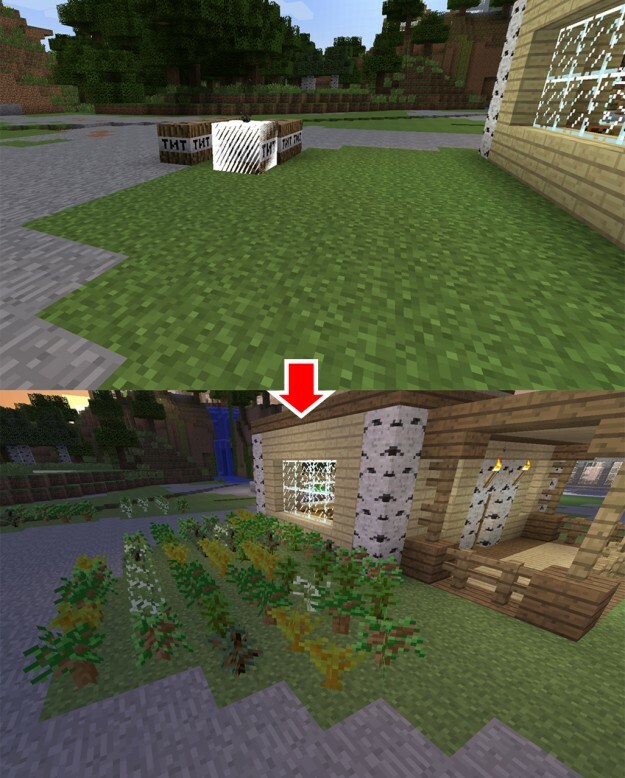 But due to the randomness in the explosion there’s a great deal of inconsistency with how crops are planted. So it may not be a pretty farm but it will be a quick one to start. 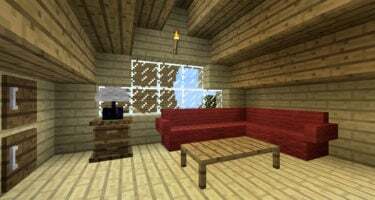 It’s also a great way to grow a quick tree farm. When combining dirt bombs and water bombs you’ll get that no-effort farmable land. 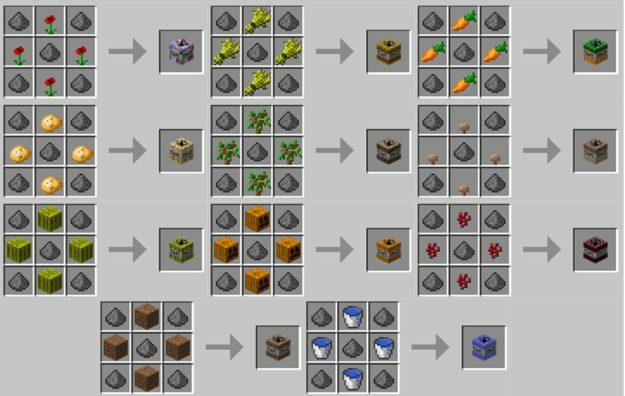 Then just add a few crop TNT blocks and your farm is ready to harvest. These blocks also won’t cause any damage to you so you won’t need to be far when igniting. While a bit crude, Extreme Farming is a fantastically fun mod and surprisingly handy. It explodes into plants! wow it’s so so so AWESOME!!!!!!!!!!!! !